Charlotte Opperman finds a fly-in safari offers more than just a new perspective on Namibia’s dramatic desert landscapes. 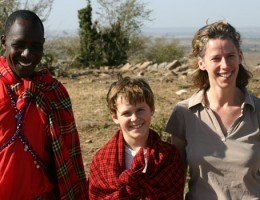 Hosted by Namibia’s Schoeman family, she finds herself discovering a whole new world that vehicles just can’t reach. A series of adventures packed into a few short days leave her feeling she’s been away for weeks. Last October I joined the Schoeman family on one of the fly-in safaris they have been operating in Namibia’s Skeleton Coast region since the 1970s. Words won’t do justice to what was a real adventure, but hopefully this provides just a taster of the experience. 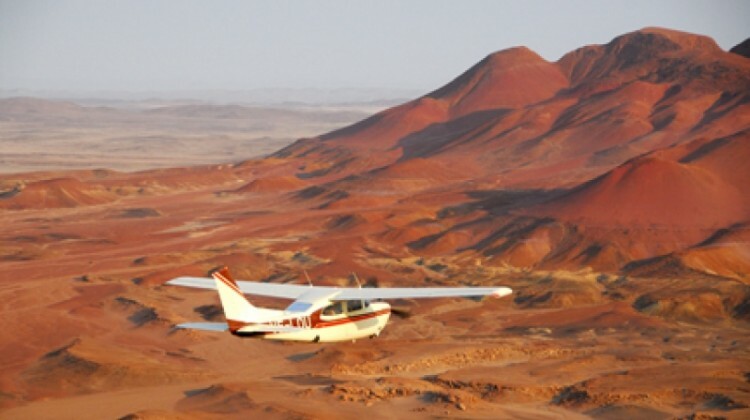 These incredible safaris began when Windhoek based lawyer, Louw Schoeman, realised the potential in this wilderness area for flying in small numbers of guests and giving them a ‘desert experience’. Over the years, his name became synonymous with the Skeleton Coast and his safaris became known in the international travel circles as a unique wilderness experience. In the late 1980s his sons Andre and Bertus became part of the team as pilot guides. They have now been joined by youngest brother, Henk, and latterly by Bertus’ wife Helga. 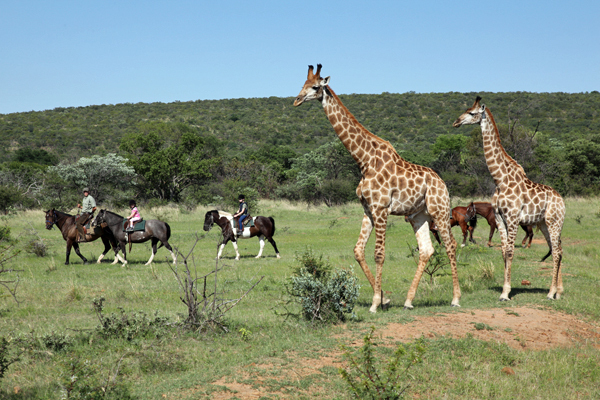 Today the family members take groups of up to eight guests into this beautiful and remote region. 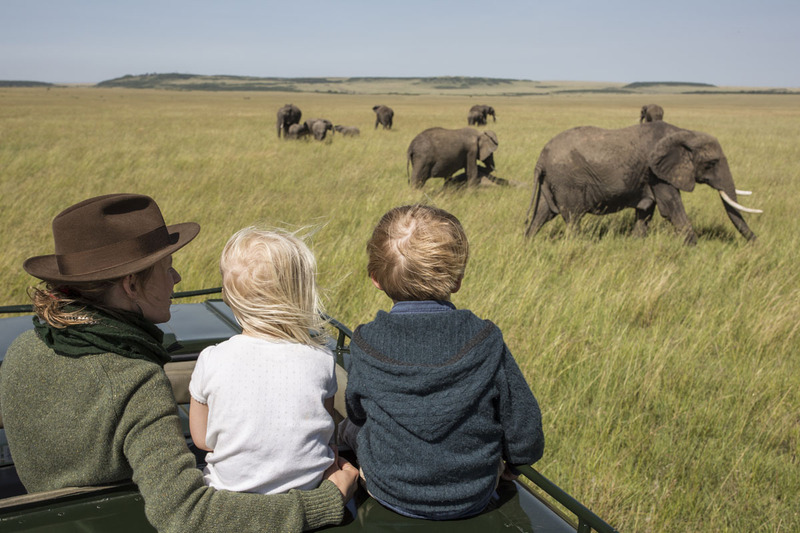 My three night, four day trip was hosted by husband and wife team Bertus and Helga, and even though John had raved about a similar trip a couple of years ago, I had no inkling of the experience to come. Having already seen the majestic Sossusvlei Dunes and had a quick look around the Wolwedans Nature reserve which is also pretty special, I wasn’t sure the scenery could get any better. I was wrong – very wrong! Our two planes set off from Wolwedans heading towards the coast with Helga and Bertus giving a running commentary on what was unfolding below us. We flew over the Sossusvlei dunes – almost more spectacular from the air than the ground – before turning north to fly along the Atlantic shoreline. Dropping down onto a deserted beach for lunch we had a chance to experience at first hand the howling wind and wild sea that caused misery to many ships in the past. Flying further up the coast during the afternoon was wonderful – just sitting back and watching the sea whiz past about 100 feet beneath us. Every now and then we’d swoop inland to look at a shipwreck, abandoned mining post or a seal colony before heading back out to skim the clear blue sea. Around mid-afternoon we turned inland, flying over the spectacular grey/brown Ugab formations. After a couple of exhilarating circuits flying just above the peaks, we landed on a makeshift runway on a valley floor. After a brief walk to examine the extraordinary geology of the region we set off again for the short hop to the first night’s camp, leaving the planes parked for the night like two very lost large birds. After 20 minutes’ drive through a remote desert landscape we rounded a corner to be greeted by a small thatched mess tent with sundowners all ready. The camp was simple, but given the logistics of getting things to these remote wilderness areas this was not surprising, and the twin-bedded tents were perfectly comfortable with everything you need for the night. The highlight of the second afternoon’s flight was flamingo spotting. With no warning – the Schoemans love to surprise their guests – we flew over some man made salt pans and startled huge flocks of flamingos into the air with us. With cameras clicking like crazy, it was spectacular watching these graceful birds flying just below. After another beach landing we set off into the coastal dunes of the Skeleton Coast National Park which were every bit as spectacular as Sossusvlei and far better for the fact that there was no one else around. We spent a wonderful couple of hours revelling in the sand but I can’t say more as it would spoil the surprises for anyone intending to do the trip themselves! We arrived at Purros, the second night’s camp, as the sun was setting. 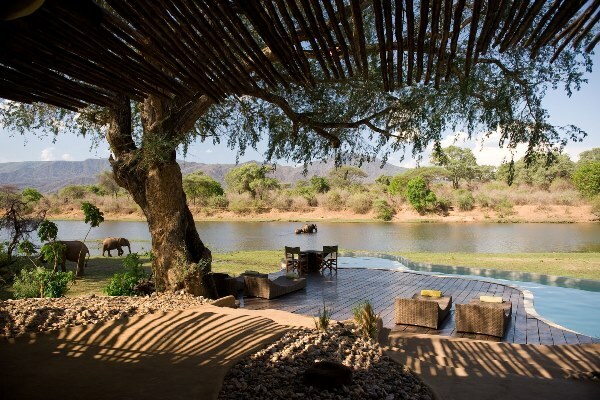 Situated in the heart of the Kaokoland region – one of the last strongholds of the Himba tribes and home to the elusive desert elephant – the camp is idyllically located in a pretty, tree-lined sandy river bed with stunning views to the distant mountains. There is more game in this area, but we got off to a shaky start the next morning when Bertus and his team had to add a large stone and a stick to the components under the bonnet of our game vehicle. The logistics of keeping mechanical things working in this environment must be enormous but they are all first-class mechanics, so we were soon moving again. Among the things that really stick in my mind from this morning – apart from more glorious scenery – were the enormous flocks of ostrich we saw: 40, 50 and more, just wandering across the vast empty planes. Bertus knows the whole area like the back of his hand and was determined to find desert elephant: after some searching, he succeeded. A lone bull to begin with, and then a few females. Taller and thinner than their non-desert counterparts, they have evolved over the years so that they can scratch out a living in this arid area. They don’t get many visitors but seemed quite content for us to sit and watch for a while. Back in the planes, we landed briefly on the beach to search for multicoloured agate stones. This seriously challenged my 10kg baggage allowance but the stones still look every bit as lovely in their new home back in the UK. Then it was on up to Namibia’s northern border with Angola, where we turned inland to follow the Kunene River. As the coastal dunes gradually disappeared behind us we started to see the occasional crocodile in the water below. Vehicles were waiting at the landing strip and we set off for the final camp of our trip. Just as it seemed we couldn’t be surprised by anything else, we dropped into the huge Hartmann Valley. What the early explorers must have felt when they reached this bit of land is anyone’s guess; it’s vast, empty, hostile and yet spectacularly beautiful. After winding along the valley floor, we climbed a hill to stop and look back. I was entranced by the seemingly endless orange/red landscape dotted with a few lone oryx, and perfectly framed by the distant Angolan mountains. Words could never do it justice, and sadly, nor do my photographs. The following morning a gentle boat ride down the Kunene River, spotting birds and drinking in the river scenery, was the perfect way to wind down, before a final bit of excitement: prospecting for diamonds on the Angolan river shore. I felt as if I’d been away for weeks, not a couple of days, and had seen almost more than I could take in. This doesn’t even begin to describe the adventure that is a Schoeman trip. It is by no means a luxury holiday. Accommodation and food are simple, and the packed itinerary is, at times, quite demanding. But I feel privileged to have experienced the guiding and knowledge imparted by Bertus and Helga. Bertus grew up here and his passion for all that we saw was infectious. I would be amazed if I experience another assault on my senses quite like these four days – but then I doubt there is anywhere else on earth quite like the Skeleton Coast.